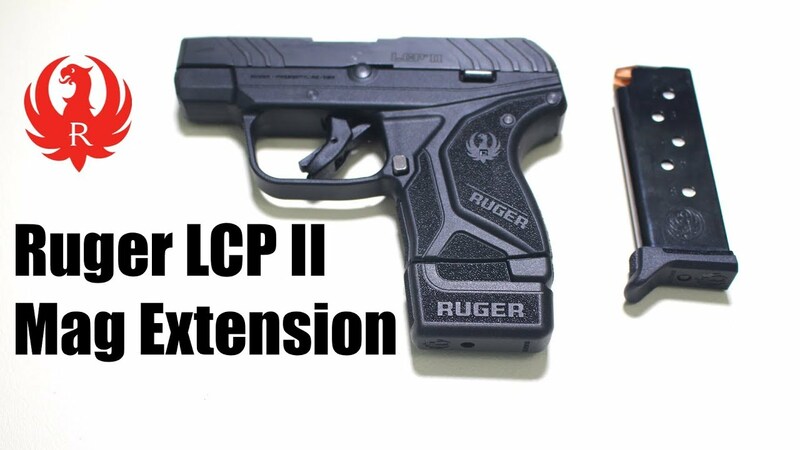 Item Gone: FS /FT Ruger LCP 2...PRICE DROP!!! Discussion in 'Old Ads' started by Glock 'em down, Apr 3, 2019. Item Description: Up for sale or trade is a Ruger LCP II. It comes with the original white cardboard box and all contents (docs, lock and factory Ruger pocket holster) and 6 round factory magazine. I'd trade for a Glock 43 (preferably a factory OD green frame model) and I'll kick in some cash. Need this gone. Found a G43 that's calling my name. Let's go $250 for everything.